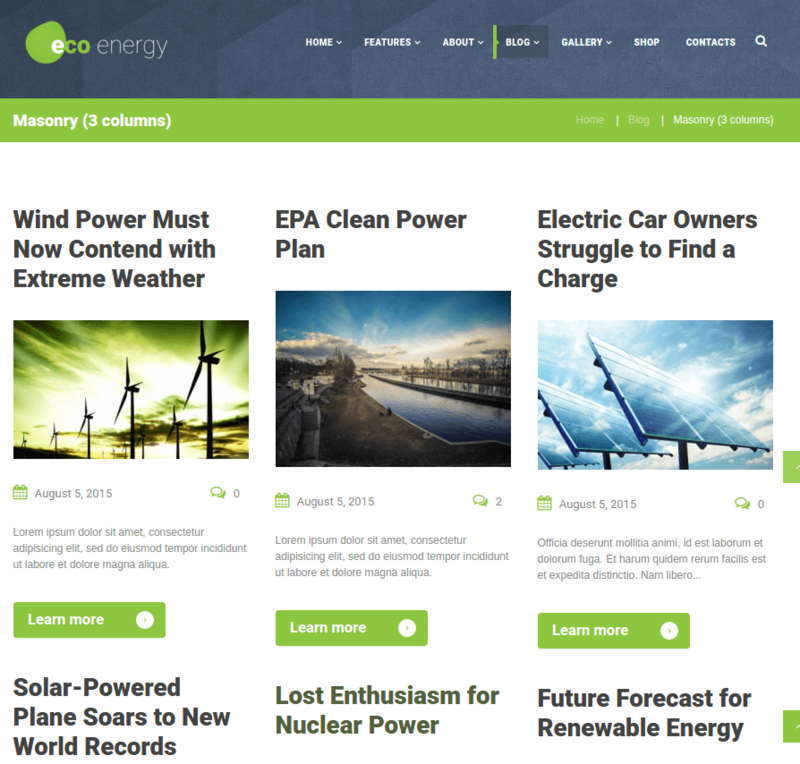 ECO Energy is a modern WordPress theme that is used to design a website related to the industry of biological business or the environment related organizations. 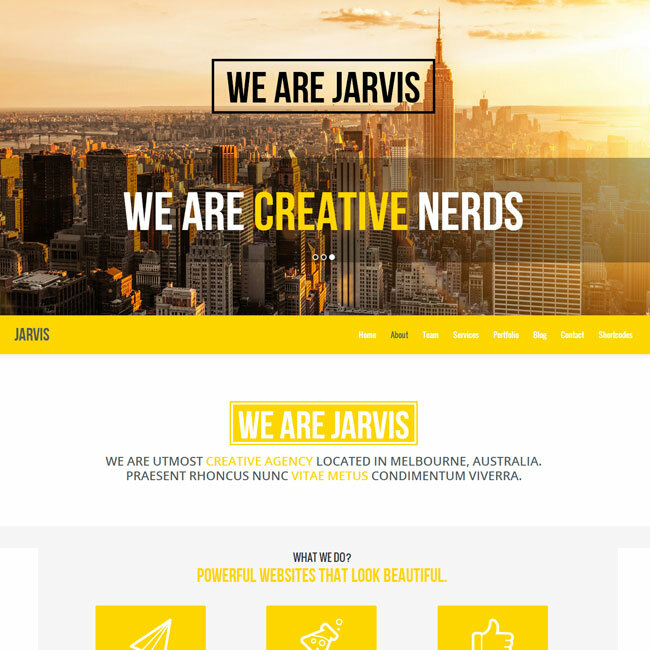 This theme is designed in such a way by focusing on the different industrial factors and the design of the site. 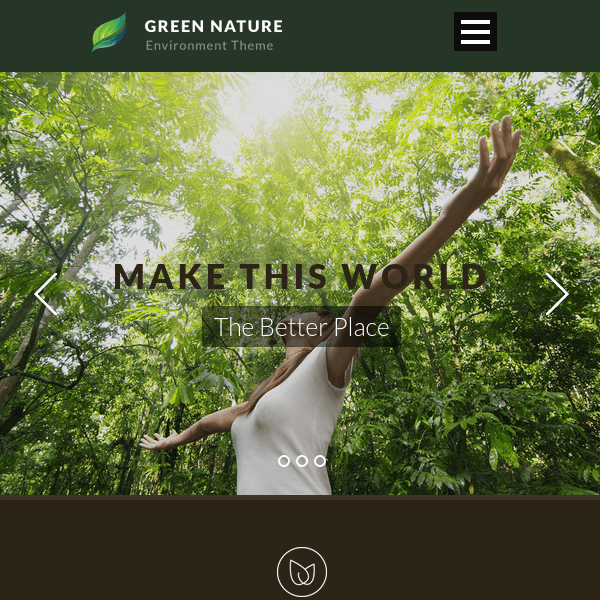 It is a very responsive theme that provides with a clean code that allows to customize the site as per the requirements and to give anew look and feel to the site. 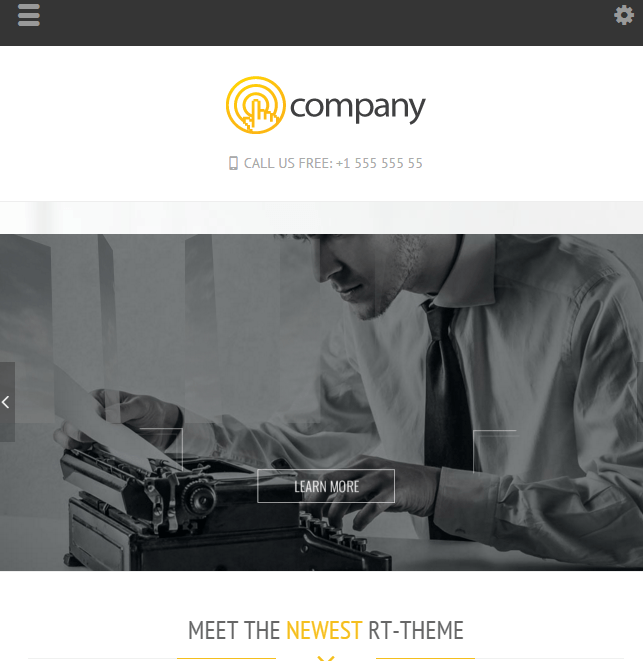 This theme is compatible with WPML and is translation ready to support different languages. 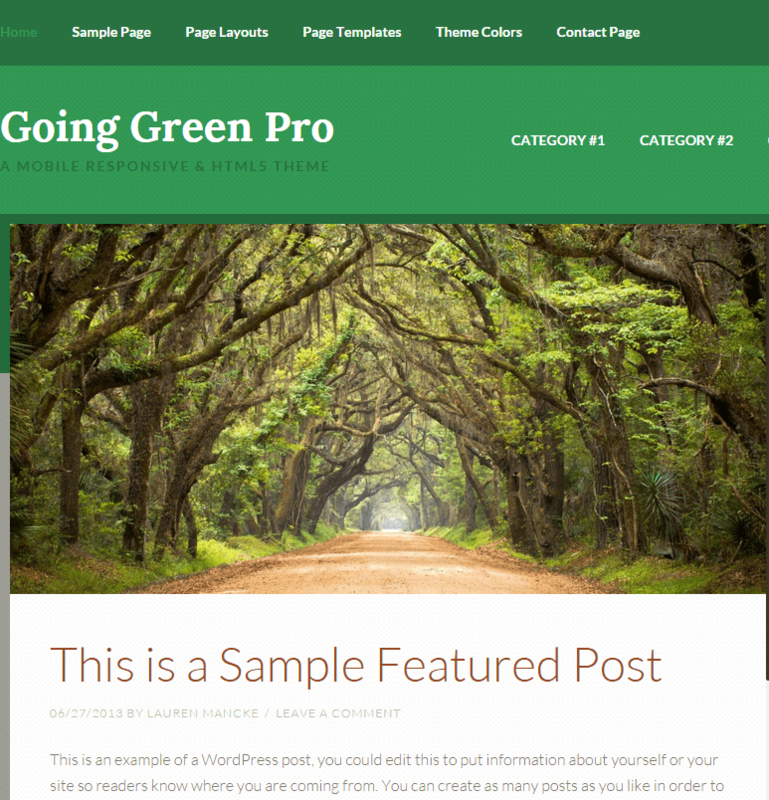 This theme is well tested with the latest version of WordPress and works great on this version. It is compatible with a powerful page builder plugin called Visual Composer using which you can build any web page with any desired structure that supports 40+ elements. 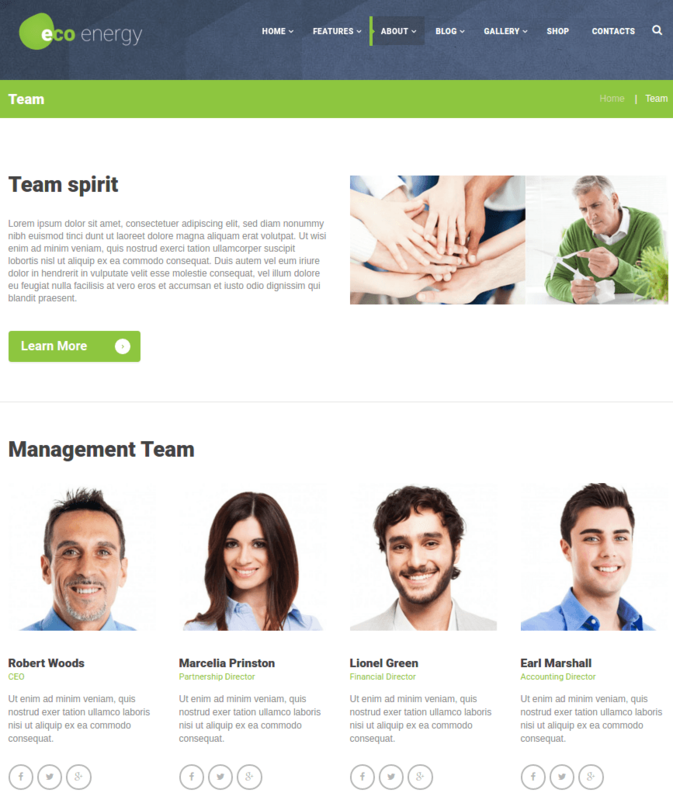 To give a different look to your site this team supports Boxed and Wide pages layouts as well as many hover effects for it. It is also compatible with many sliders such as the Swiper slider as well as Revolution slider. To give a new look to your site this theme supports various custom widgets set that can be included easily. 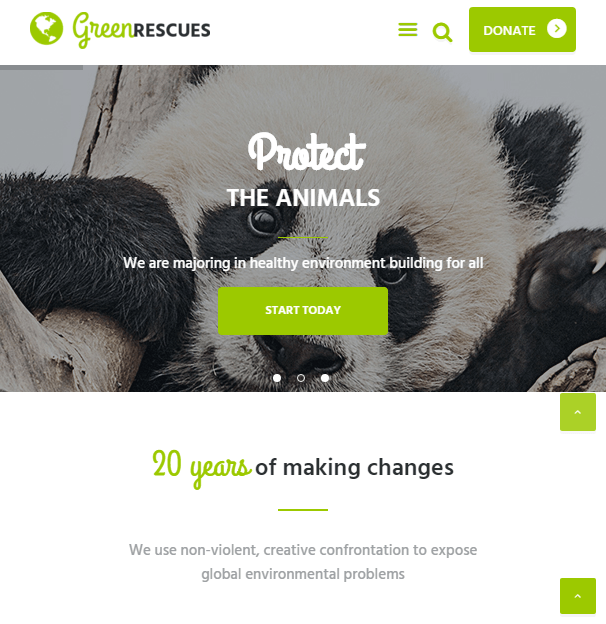 A nonprofit theme for Environment Protection companies.